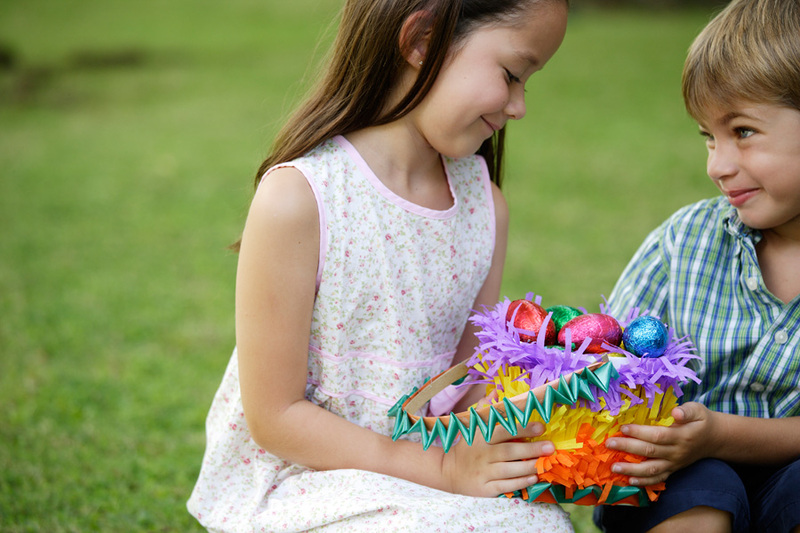 Easter weekend is upon us, and InterContinental Bali Resort welcomes you to an Easter Eggs-travaganza. Indulge in a weekend showered with fantastic food, exciting entertainment and fun children’s activities. 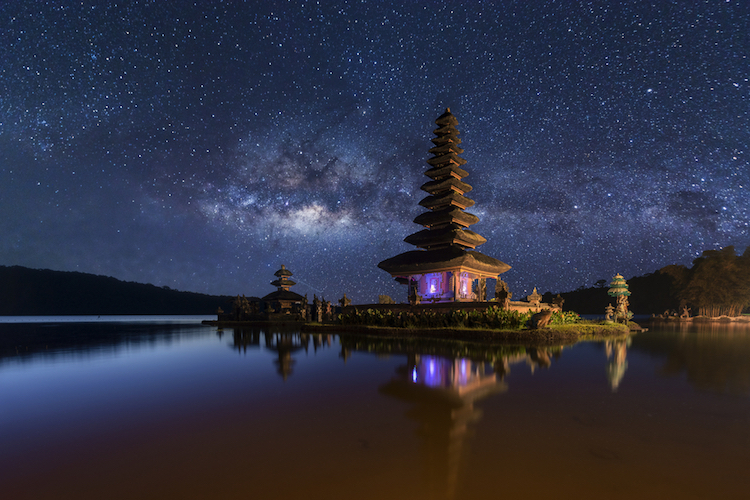 Head on over to InterContinental Bali Resort during Easter weekend and celebrate an Easter Eggs-travaganza. 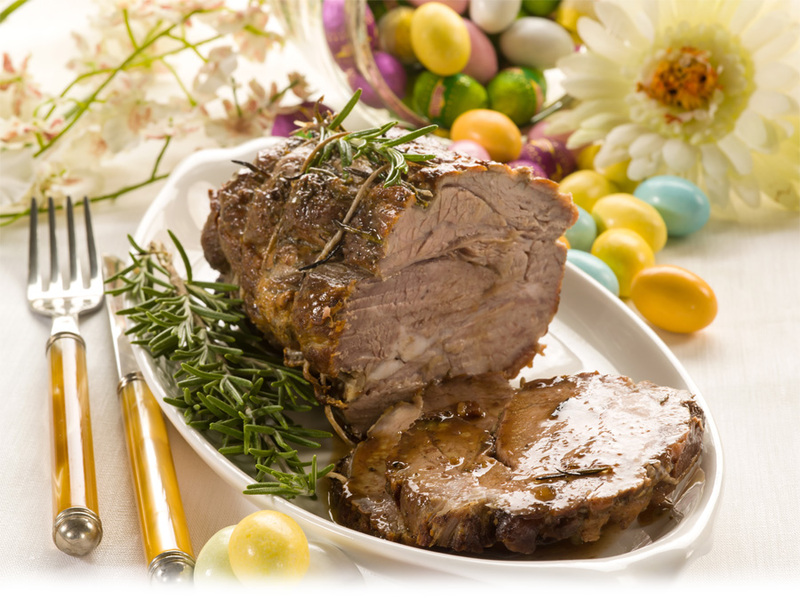 The resort has a fun Easter weekend planned for you and your family with an array of programmes to enjoy, from seafood barbeques to a lavish Easter Sunday brunch. There’s no better way to celebrate Easter Sunday than with loads and loads of food. 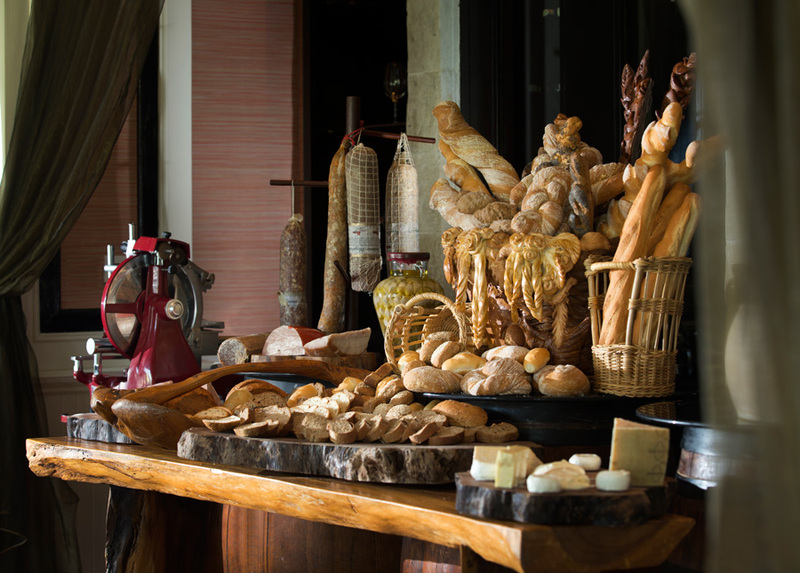 Enjoy the Easter Sunday Brunch at Bella Cucina on Sunday, 21 April 2019 from 12pm – 3pm. The buffet will serve the likes of Seared salmon with tomato chive Beurre blanc, Roasted turkey with maple glaze, Pigeon Betutu and so much more. The Easter Brunch is priced at IDR 1,000,000++ for food only, and IDR 1,400,000++ including free flow of alcoholic beverages. 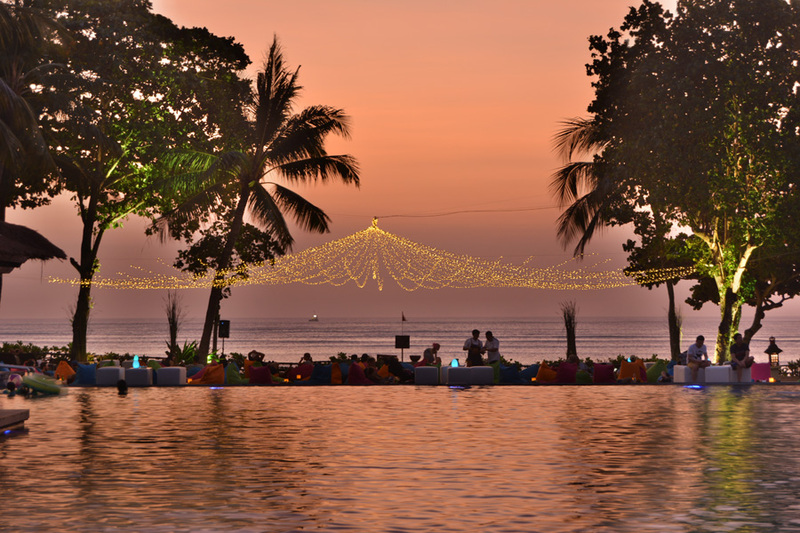 Experience the ultimate sunset moment with views of the mesmerising Jimbaran Bay from 17 – 21 April 2019, 5pm – 10pm, at the Main Pool Garden. Enjoy refreshing cocktails or a cold glass of beer and delicious tapas-style bites while you lounge poolside. The sunset session will have daily entertainment from live bands to DJs. Let the children have a jolly good time with the Easter Children Activities throughout the weekend. From Friday, 19 April 2019, children can participate in creative activities including “Basket Making & Decorating” and “Egg Painting” at Planet Trekkers. 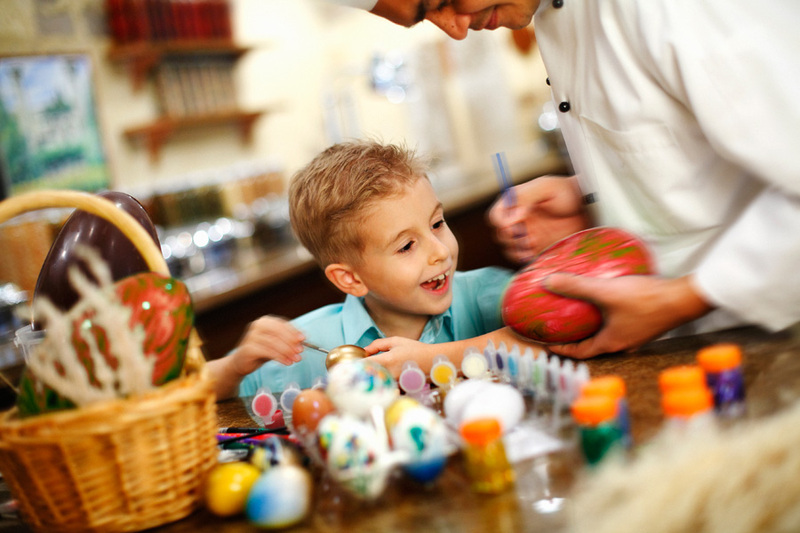 The Easter Children Activities is priced at IDR 300,000++/child/three hours. More surprises for the kids include the Bunny Easter Party, where they can play with real bunnies and participate in face painting, egg painting, egg hunting, mini Olympic, balloon twister, horse carriage, and a scrumptious kids brunch. Bunny Easter Party will be held during Easter Sunday at the garden next to Bella Cucina Restaurant from 9.30am – 1pm, and is priced at IDR 450,000++/child. Get 50% OFF if parents join the Easter Brunch. 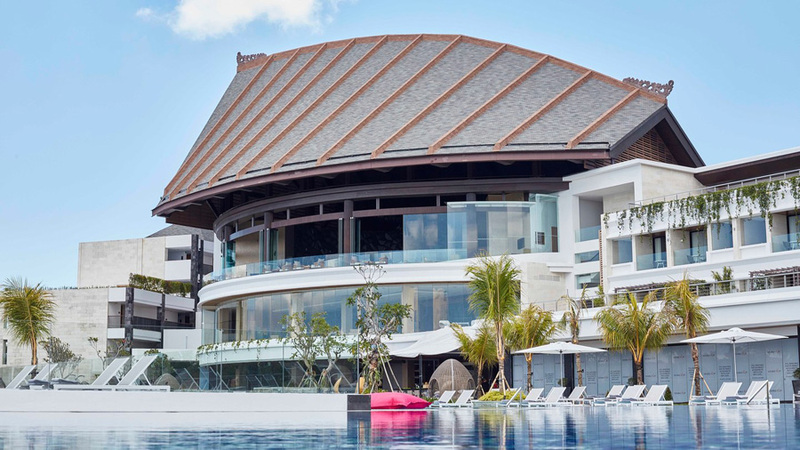 Spoil yourself with a day of pampering and rejuvenation, the Easter Spa Special at Spa Uluwatu offers the perfect spa day for the entire month of April. Enjoy special rates starting at IDR 1,452,000++ for 150 minutes of Exotic Chocolate treatment. 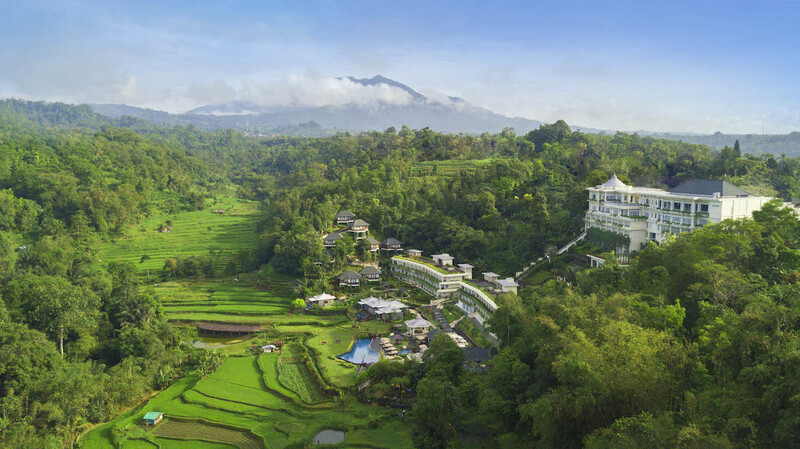 The treatment begins with an aromatherapy foot ritual, followed by a full body Balinese massage, chocolate scrub, a smooth velvety chocolate body mask and finished with a floral bath. Embrace the summer breeze and the tropical vibes at the Main Pool Deck whilst sipping thirst-quenching and refreshing Aperol cocktails. 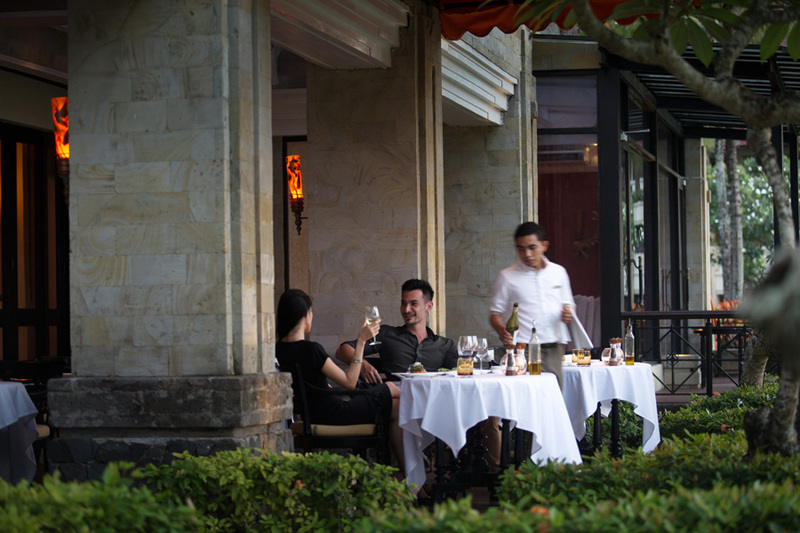 The resort offers Aperol Specials starting from 17 April – 17 May 2019, served from 4pm – 9pm.